Please take a moment to tell the board a bit about yourself. A little info, your location, age group, handicap, swing speed, etc are all helpful. 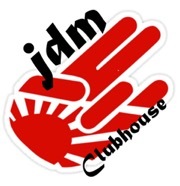 Discussion about JDM golf equipment, past, present, and future. Discussion about US golf equipment, past, present, and future.